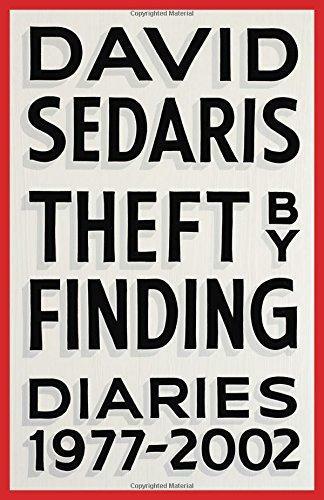 Book review: Kelly Blewett reviews Theft by Finding: Diaries 1977-2002 by David Sedaris. 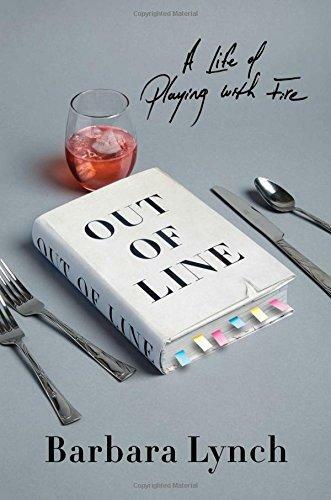 Book Review: Kelly Blewett reviews Out of Line: A Life of Playing with Fire by Barbara Lynch. 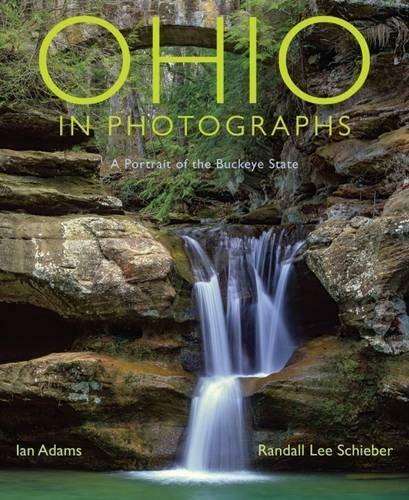 Book Review: "Ohio In Photographs"
Book Review: Jane Durrell reviews Ohio In Photographs: A Portrait of the Buckeye State by photographers Ian Adams and Randall Schieber. 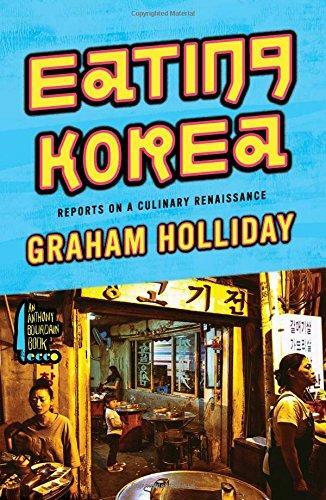 Book Review: David Delegator reviews Eating Korea: Reports on a Culinary Renaissance by Graham Holliday. 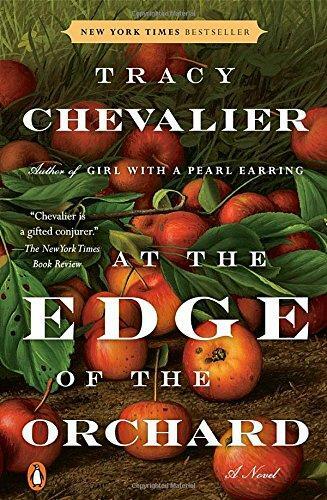 Book Review: Roberta Schultz reviews the latest from author Tracy Chevalier, At the Edge of the Orchard. 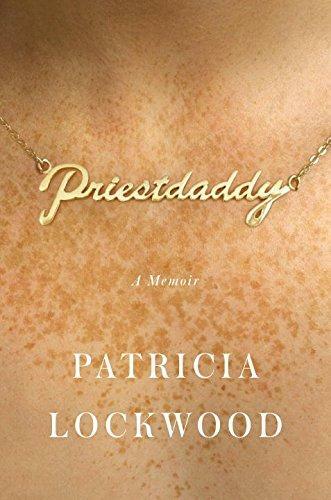 Book Review: "Priestdaddy: A Memoir"
Book Review: Prior to the author's appearance at Joseph Beth Booksellers on May 9, our Kelly Blewett reviews Priestdaddy: A Memoir by Patricia Lockwood.